Need to pay your Stream Energy Bill? Find out your payment options right here plus more with our Stream Energy payment guide. Pay online by following the link to the Stream Energy login page. To make a payment online or manage your account, follow the link provided below on this page to the Stream Energy bill pay login. You will also find useful “pay my bill” information such as the customer service number, payment mailing address, and billing phone number below. NOTE: Stream Energy offers a range of payment options; however the details differ depending on your location. Read the following information carefully. Notice to Steam Energy customers in Pennsylvania, Maryland, New Jersey, New York and Washington, D.C.: Bill payments for customers in these service areas are sent to the utility who supplies the energy, and not Stream Energy. Check your billing statements to find out who your utility is, or visit the Pay Your Bill page at the Stream Energy website. Stream Energy customers in Texas and Georgia can manage their energy account and make bill payments with the online My Steam Account service. There are loads of good reasons to register for this service. Payments made using this service are fast and convenient, and you have the choice to create an automated payment schedule so you never miss a bill and incur late payment penalties. Bill payment alerts can be set up, and you can also help the environment by enrolling in paperless billing. To make your Stream Energy bill payment online click the “Pay Online” button below to login, register, view your bill or manage your account online. Pay by Mail: The Stream Energy bill payment address for Texas customers is: Stream Energy, P.O. Box 650026, Dallas, Texas 75265-0026. Please include your Stream Energy account number on your check. Your account number is located on your statement. To ensure your Stream Energy payment is received on time it is recommended that you mail your payment at least 5 business days prior to the due date shown on your monthly billing statement. Pay by Phone: You can pay over the phone using your credit or debit card. Call 866-447-8732. Fees apply for using this service. Payments made by phone are posted to your account the same day. Pay in Person: There are a number of Stream Energy Pay Center Locations in the Texas service area. 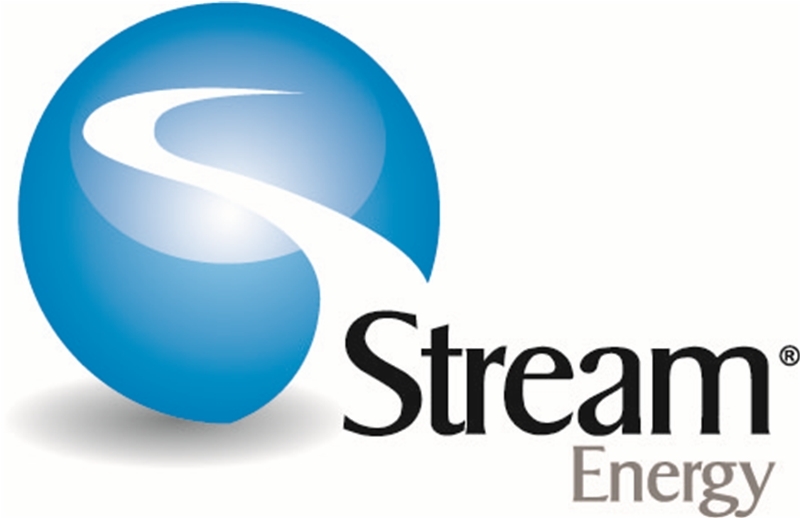 Enter your location at the Stream Energy website to find your nearest location. Pay by Mail: The Stream Energy bill payment address for Georgia customers is: Stream Energy, P.O. Box 105522, Atlanta, GA 30348-5522. Pay by Phone: You can pay over the phone using your credit or debit card. Call 866-543-4642. Fees apply for using this service. Payments made by phone are posted to your account the same day. For more detailed contact information, visit the Contact page at the Stream Energy website. It is a straightforward process to become a new customer with Stream Energy. Everything can be taken care of online. Once you have selected your state and service area, you get detailed information on energy rates, and these can be used to make comparisons and find the most suitable service at the best price. For more help and information, get in contact using the details provided above. Stream Energy is an energy retailer that was founded in 2005, and it is now one of the largest direct selling companies in the world. 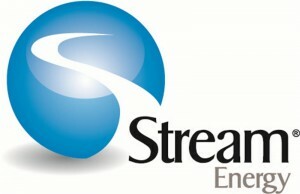 Stream Energy currently services Texas, New York, Pennsylvania, Maryland, New Jersey, Georgia and Washington D.C.